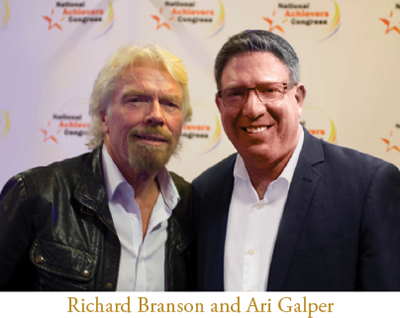 Ari Galper is the World’s #1 Authority on Trust-Based Selling and one of the most expensive sales growth advisors in the world. He is the creator of Trusted Authority®, a unique positioning platform for Professional Consultants — and Unlock The Game®, a new sales mindset and approach that overturns the notion of selling as we know it today. With over 100,000 subscribers and clients in over 35 countries, Unlock The Game® has become the most successful Trust-Based Selling approach of our time. In a day and age where technology rules the selling world, for many growth-oriented business owners and sales consultants, authenticity and trust have taken a “back seat” to the sales process. Unlock The Game puts trust back into selling in such an elegant and natural way, that the truth quickly emerges between seller and buyer, so the painful and arduous “chasing” process no longer has to happen to make a sale. Ari is now the most sought-after trust-based selling authority among major corporations (Citibank, Telstra, General Electric, etc.) as well as for small to medium-sized businesses worldwide. His book “Unlock The Sales Game” has become an instant best-seller among professional consultants and advisors across the globe. Ari Galper has been on a mission for the last decade to change the world through trust, starting with the sales and business world. Through his sold-out talks all over the world, Ari has become the global ambassador to businesses and corporations both in Australia and in over 38 countries. He regularly connects with global business icons and leaders of industries seeking his counsel on how to infuse trust in their organisations and across their sales teams. 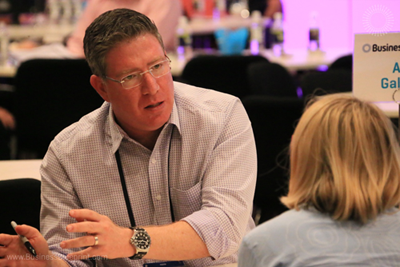 Ari Galper is a true “disruptor” in the consulting industry. 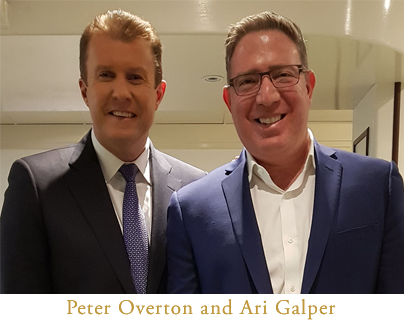 Along with being endorsed by legendary sales mentors like Brian Tracy who said: “Ari Galper’s trust-based selling approach is the greatest sales breakthrough in the last 20 years”, Ari continues to lead the field of trust-based selling and authority positioning for the consulting industry.